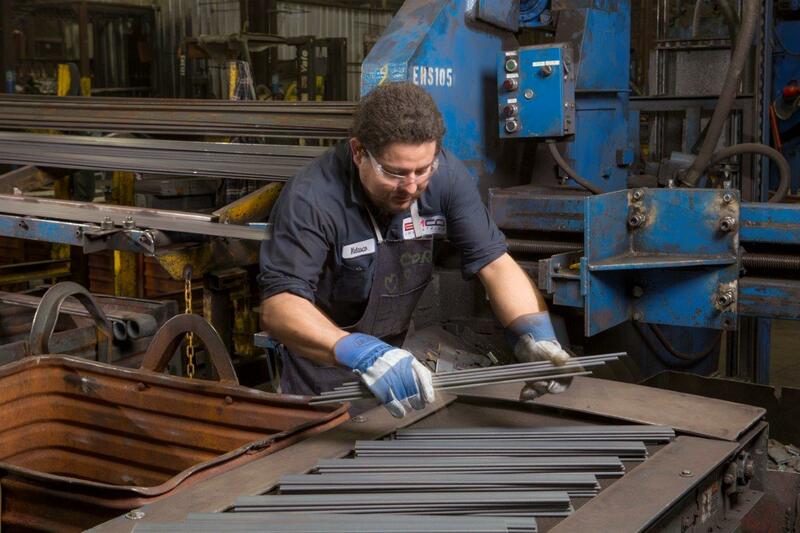 At EMCO Industries, we strive to find a solution for each customer we serve. While some of our customers find solutions in our catalog of part numbers, others require a custom solution. 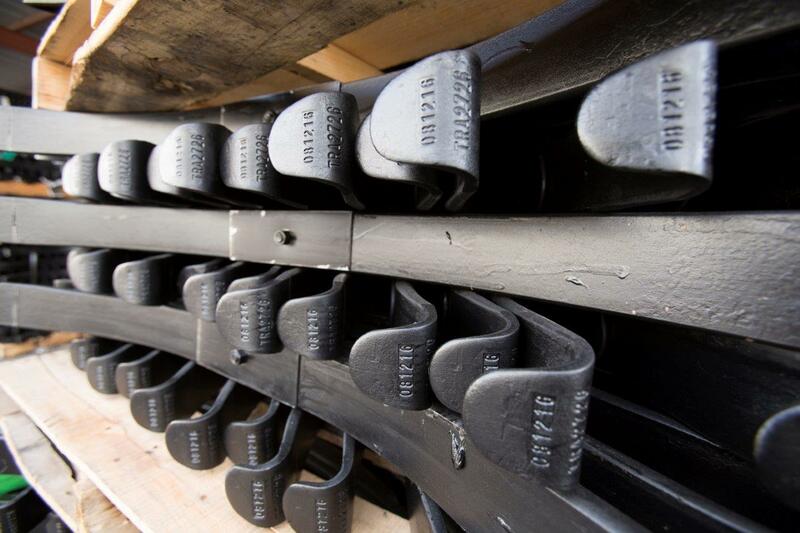 Our team of engineers is always on hand to find a custom leaf springs solution, no matter how difficult it might be. 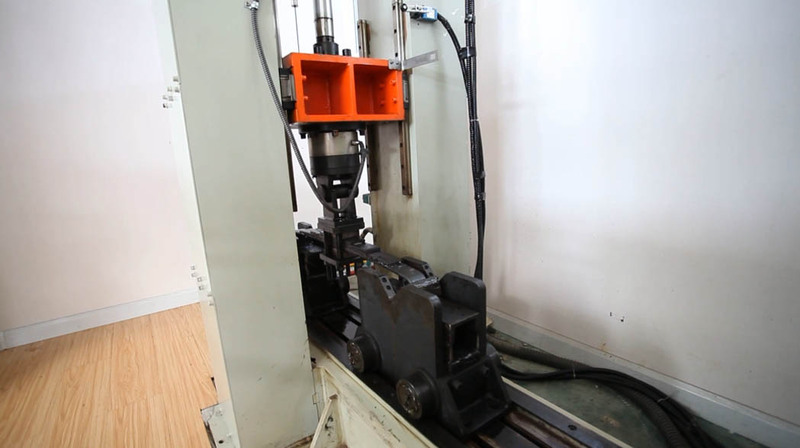 Our engineering team works directly with our clients to find solutions to their problems. These problems include poor ride quality, lack of longevity, corrosion, and reducing cost by optimizing the design. Once the problem is identified, the engineers work out a solution, create a design, and test it. Then, a new custom leaf spring is born. years, they have worked at problem solving through testing, validating, and constantly learning. They have also worked with some of the best of class companies around the world, and that experience shows each time they take on a new project. When you work with our engineers, you will feel at ease immediately due to all of this experience. Our engineers aren’t afraid to tackle any project, no matter how big or small. They are often tasked with converting dated multi-leaf springs into parabolic tapered springs, but this is just one solution they offer. They have also been known to tackle major projects. One client approached our engineers with a major task. He wanted to reduce his cost while improving performance on his track loader. This had to be accomplished while fitting the leaf spring into a new carriage of a different length. Our engineers analyzed the problem and found a solution that increased performance and cut costs. This is just one example of the countless problems we have solved. It doesn’t matter if you or a specialty vehicle manufacture or a open/closed trailer manufacturer. If you have an issue, our engineers can solve it with a custom solution. Contact our team today so they can begin designing the solution. Then, they will take it through testing and send it to you once it is ready for the road.